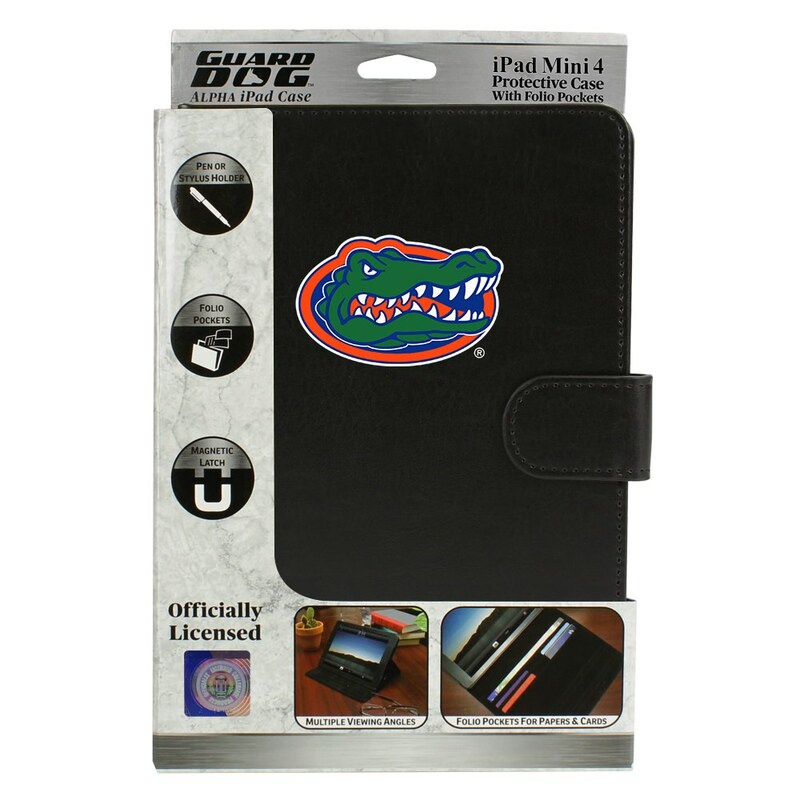 Support your team with the Alpha Folio Case for iPad Mini 4 from Guard Dog®. 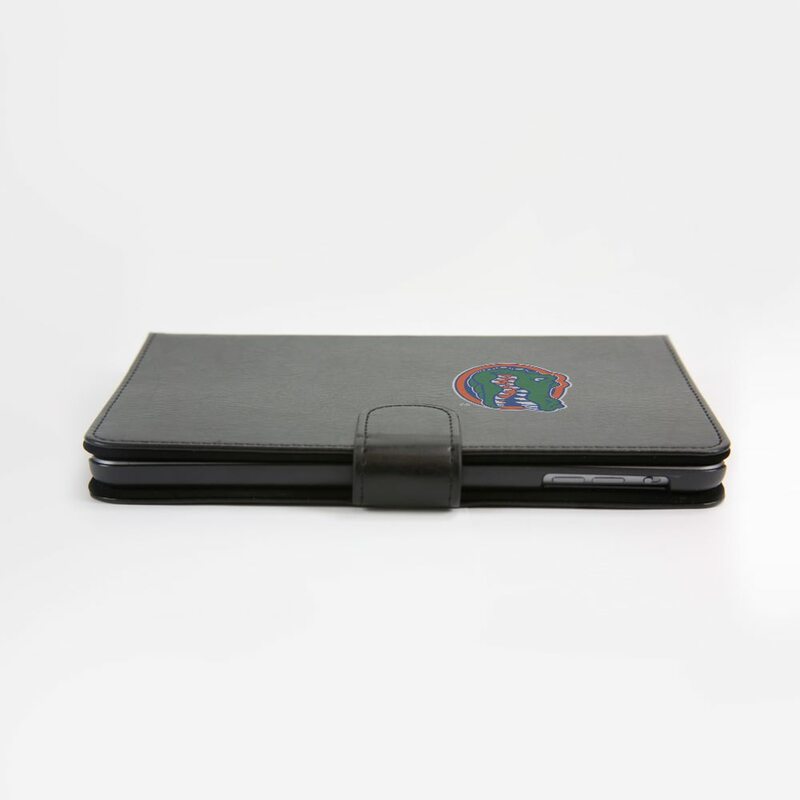 Each Folio Case features inner pockets to hold your cards and documents and a magnetic latch to hold everything in tight when not in use. 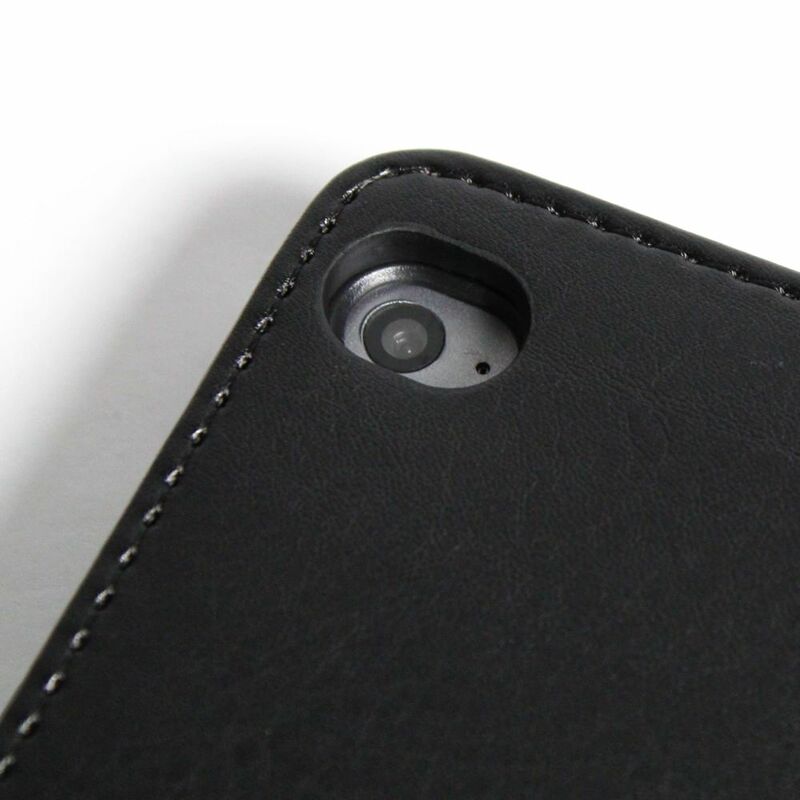 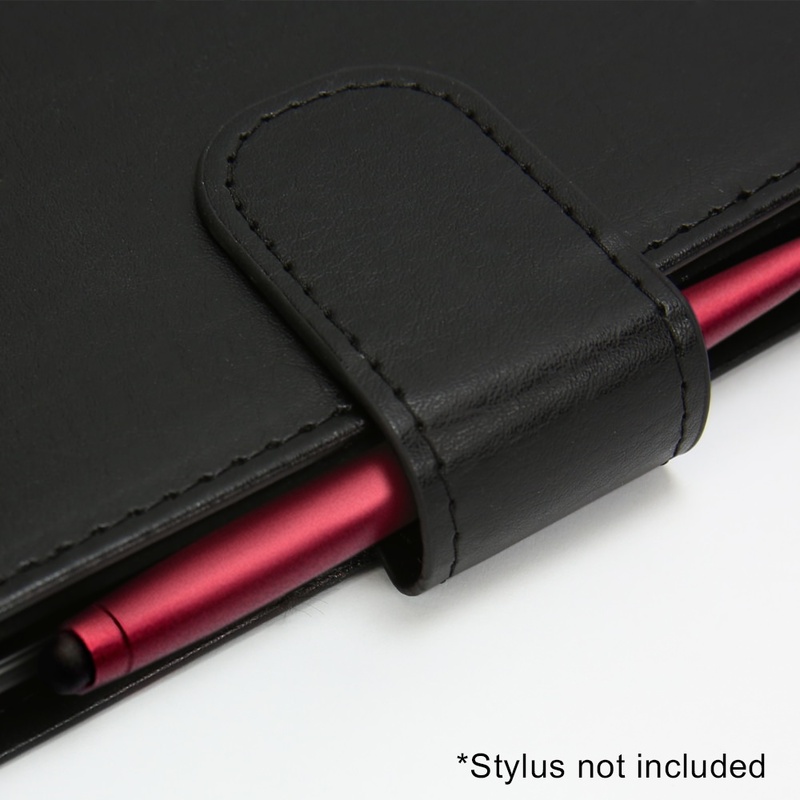 Each case doubles as a stand for your iPad Mini 4 and allows you to use your iPad without removing it from the case. 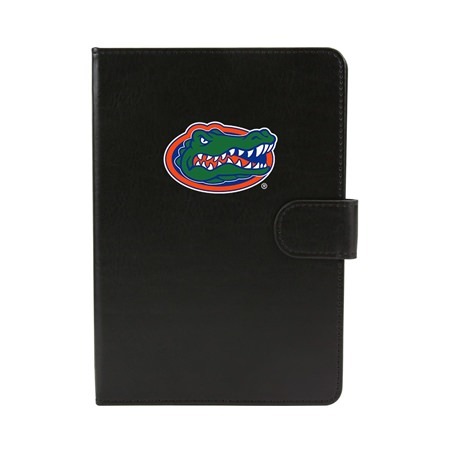 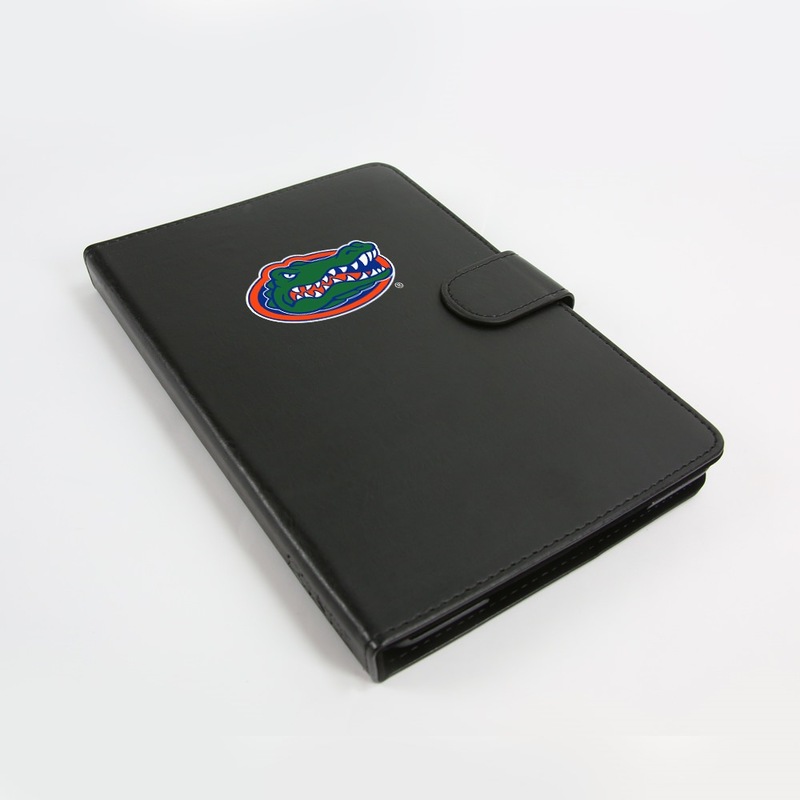 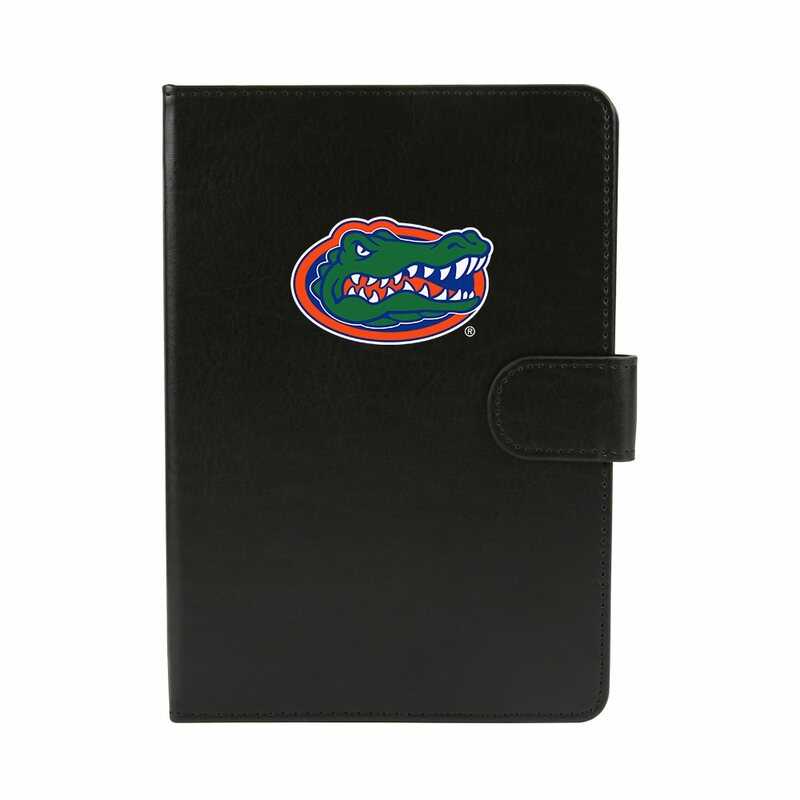 The front cover sports the Florida Gators team logo, helping you show your school pride in style! 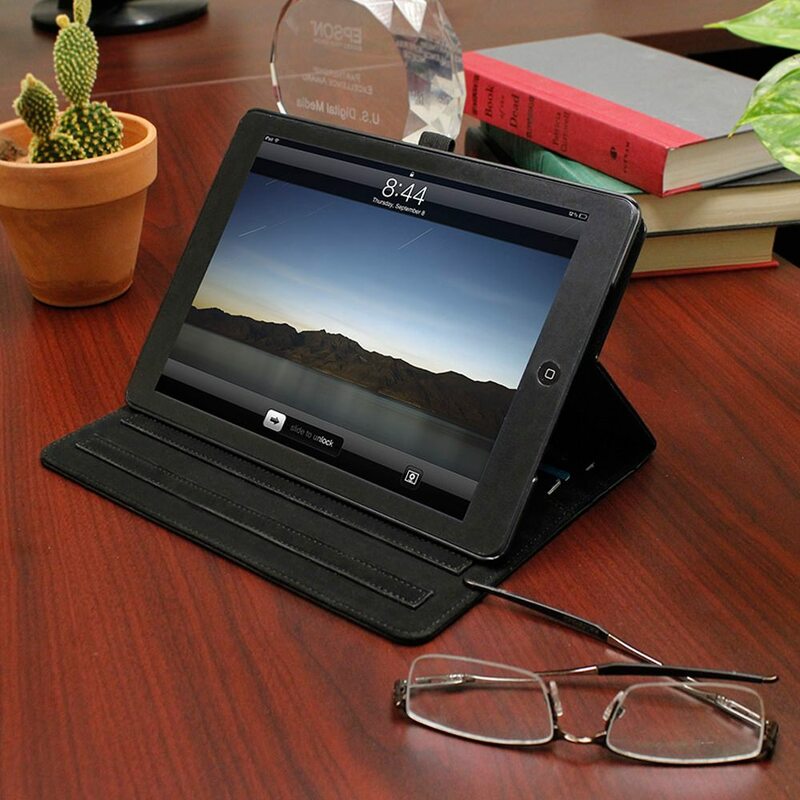 Compatible with iPad Mini 4 ONLY.